Ordinary consumers have the right to a sense of security about the products and services they purchase in a marketplace. Consumer rights and consumer protection laws allow individuals the possibility of fighting back against abusive business practices. 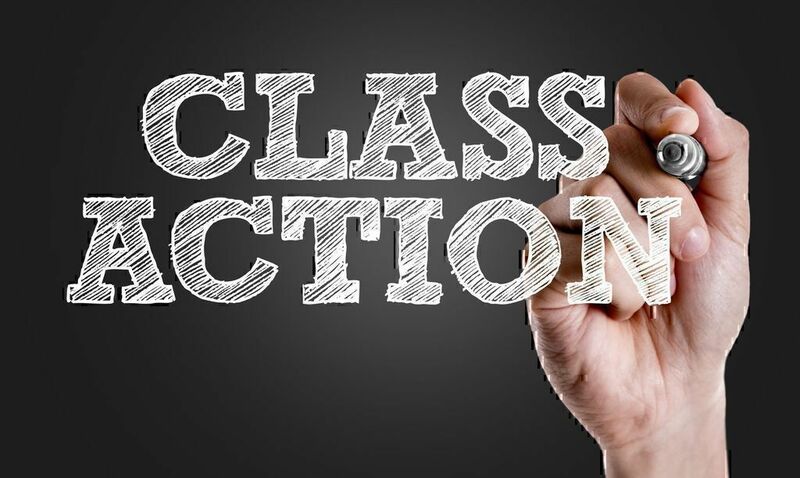 Check out this article to learn more about what you are entitled to and how you can protect your rights as consumers. Television and Electronic Media (2%). What are basic consumer rights and responsibilities? The right to satisfaction of basic needs. It refers to such goods and services like adequate food, clothing, shelter, healthcare, education and sanitation. The right to a healthy environment. It refers to non-threatening environment for life and work. The right to safety. It refers to protection from products and services harmful for health or life. The right to be heard. It refers to protection of consumer interests by government policy, and in the process of products and services development. The right to redress. It refers to a fair settlement of just claims (compensation for misrepresentation, unsatisfactory services, etc.). The right to be informed. It refers to getting information or facts about products or services which help to make an informed choice, and protect from dishonest or misleading advertising and labelling. The right to consumer education. It refers to acquiring knowledge and skills needed to make informed, confident choices about goods and services. The right to choose. 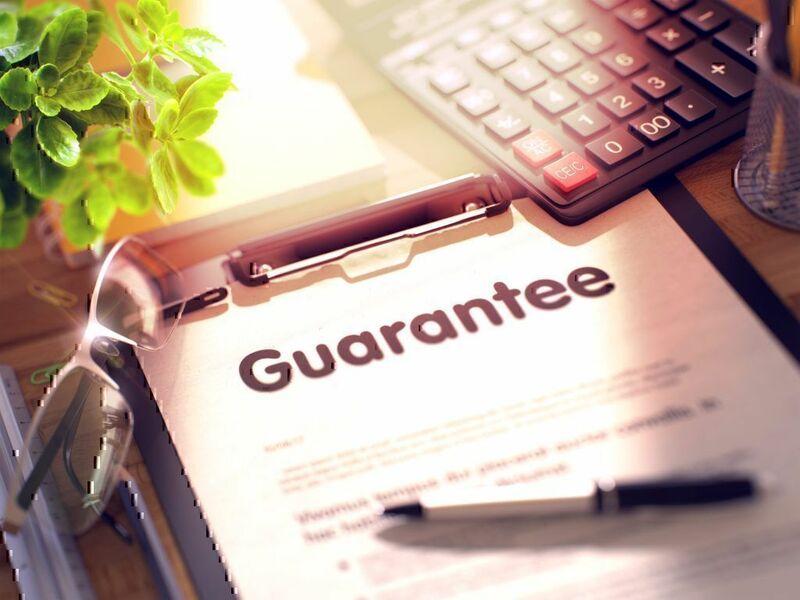 It refers to the consumer right to select from a range of products and services, offered at competitive prices with an assurance of satisfactory quality. The video below explains why consumer protection concerns everyone. The global market leader for infant milk products, Nestle, is accused of misleading and manipulating customers. The company launched marketing campaign which promoted their baby milk products as "following the example of breastmilk" and even healthier than it (breastmilk). This campaign caused a scandal as it emphases on the identical structure of milk powder to breastmilk. However, it turned out that the ingredients of milk products are not so healthy and safe as were advertised. Such manipulating and misleading of consumers can pose health hazards and definitely violates consumer rights. "Our lawsuit accuses Navient of predatory and misleading practices, including $4 billion in abusive interest charges". Navient is accused of selling expensive and risky subprime loans, implementing unreasonable written policies and procedures for ensuring "the accuracy and integrity of the information relating to consumers that it furnishes to a consumer reporting agency". "In direct-mail offers, American Express promised customers $300 and bonus points when they signed up for its Blue Sky credit card program. Yet customers never received the advertised money". As a result, the company had to refund $85 million to about 250,000 customers. It provides for basic consumer rights and responsibilities and their definitions, outlines what consumers should do in case of rights violation (reject goods if they do not correspond with pre-approved samples, return unsafe or defective goods, request a full refund, etc.). The departments and agencies of the Federal Government provide annual edition of The Code of Federal Regulations (CFR) which comprises set of rules and regulations concerning education, banks and banking, labor, patents, commercial practices, etc. The Code is important for consumers as it outlines the Federal policies and programs to meet consumer needs through Federal action. Another federal consumer protection statute is the Federal Trade Commission Act which enforces antitrust statutes and promotes consumer protection. The Act allows the FTC to act in the interest of all consumers preventing deceptive acts or practices. Every state has consumer protection laws that prohibit deceptive business practices. These statutes are known as Unfair and Deceptive Acts and Practices statutes. They provide protection to consumers against unscrupulous businesses. The statutes allow a state enforcement agency, usually the Attorney General, to obtain an order prohibiting a seller or creditor from engaging in a particular unfair or deceptive practice. 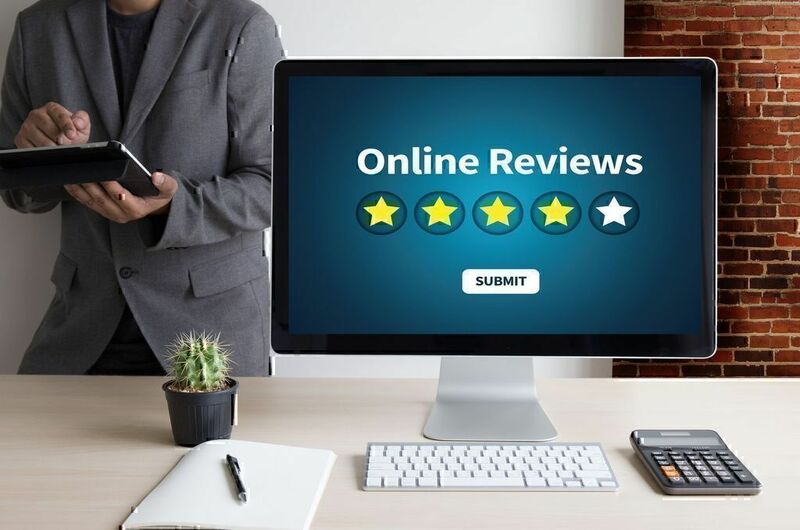 The Attorney General can also ask the court to impose civil penalties of a certain dollar amount for violations, and to order the seller or creditor to return consumers' payments. The statute also allows consumers to seek similar remedies—return of payments or compensation for other consumer loss (often with some sort of enhancement to account for intangible or hard-to-document losses), sometimes an injunction against repetition of the fraudulent practices, and reimbursement for attorney fees. It works to protect consumers by preventing fraud, deception, and unfair business practices in the marketplace and to maintain competition by preventing anticompetitive business practices. You can file a complaint with the FTC online or by hotline 1-877-FTC-HELP. 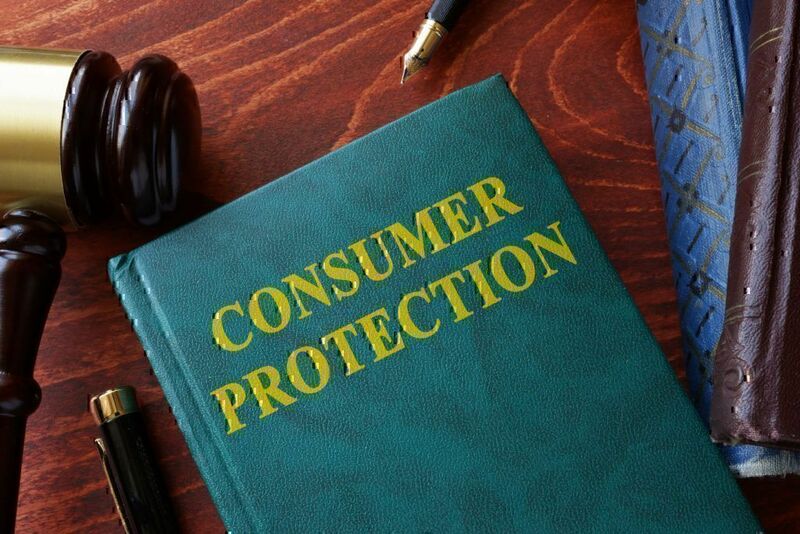 The Bureau of Consumer Protection as a part of the FTC collects complaints and conducts investigations, sues companies and people that break the law, develops rules to maintain a fair marketplace, and educates consumers and businesses about their rights and responsibilities. The Attorney General, through the Bureau of Consumer Protection, provides a mediation service to consumers. You can file a consumer complaint with the Office of the Attorney General online or complete printable consumer complaint form. It works to educate consumers about their rights, conduct investigations, prosecute scammers under criminal laws, etc. Every state has such a consumer protection agency. You can find your state's consumer protection office on: https://www.usa.gov/state-consumer. Almost every day each one of us puts on his/her "consumer shoes" at some point. We purchase various products and pay for different services. As consumers, we have to sometimes deal with unsafe products, fraud, deceptive advertising and unfair business practices. That's the sad truth of modern life that provokes us to learn consumer rights and fight back against any unfair practices that violate our rights.